Should My Company Use On-Demand Warehousing? The latest supply chain strategy leverages the existence of 3PL companies. These companies offer their warehouses and store goods for other businesses from numerous industries. While this appears very convenient, this is not the best option for most people. Let’s address this issue from a financial perspective first. If a company hits a wall in terms of in-house warehousing, it would need to invest a lot of cash to build a warehouse from scratch. The costs of construction materials, labor, the implementation of the latest warehousing technologies, and hiring more people can drain the company’s budget dry. This is when on-demand warehousing comes in as the perfect solution. With on-demand warehousing, a company gets to use shared warehousing and logistics services on a pay-per-use basis whenever it is required of it. If business slows down, the company can cancel this arrangement without losing any cash. 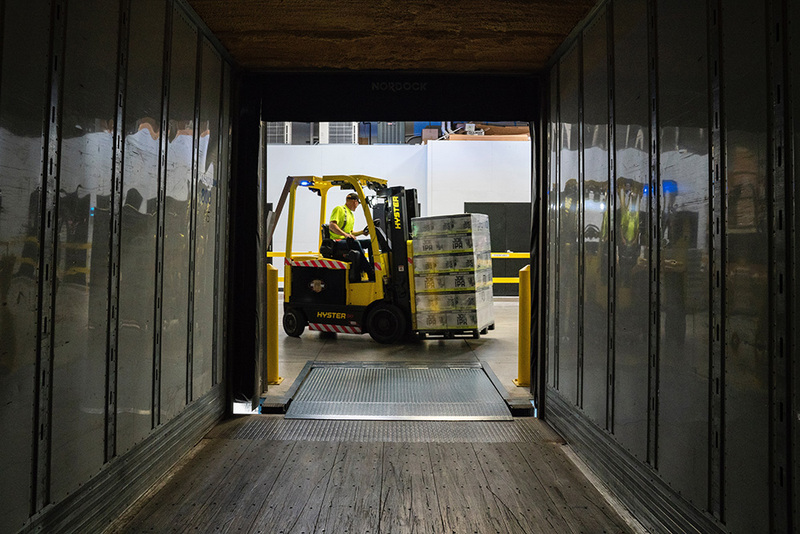 On-demand warehousing also works great if a company wants to reduce shipping costs and penetrate the market with a competitive pricing policy. By storing goods in a warehouse near customers, a company can achieve this and generate more sales. On-demand warehousing also works for companies that don’t have any previous experience in warehousing. 3PL warehouse providers, such as JRC, specialize in all things warehouse. You can rest assured that you will receive the best service backed up with knowledge and experience in this field. On-demand warehousing doesn’t work in a few specific scenarios. For example, if a company wants to retain complete control over the warehousing process, including the warehousing data. With complete control over the warehousing process, a company can control the quality and efficiency of all sub-processes and have a direct insight into workforce performance. On the other hand, there are those companies that operate in very specific niches. 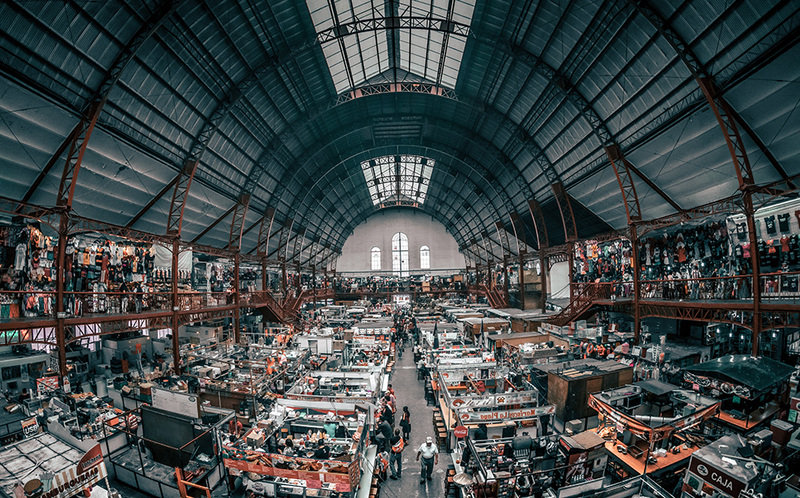 These companies have to use warehouses specifically built to support their business model, including the required equipment and workforce to run it. In most cases, these companies have warehouses specifically constructed for them. Some companies have to stick with in-house warehousing to retain the confidence of stakeholders and customers. This specifically applies to companies that depend on long-term contracts. However, those with highly demanding customers are also included. And lastly, any company that has no up-to-date IT infrastructure, may stay away from on-demand warehousing. This is because its outdated systems cannot integrate well with the modern ones used by 3PL warehousing companies. This software management system allows you as a business to have complete control over your warehousing solutions. For more information on how JRC can streamline your warehousing solutions, reach out to us today!